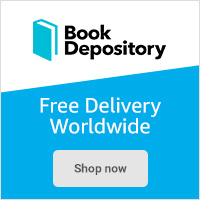 Online bookshop – Book Depository– have reduced the prices on a great selection of books , with as much as 50% off some titles. There are discounts on kids’ books, as well as art and photography bargains, and lifestyle and cookbook savings. 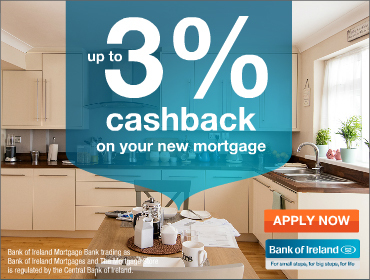 Book Depository do Free delivery on ALL orders to Ireland. They are the fastest growing bookseller in Europe, shipping to thousands of customers every day throughout the world . Of the 30 million books ever printed in the English language only a few million of these are in print. Book Depository try to make as many of these titles available as possible .